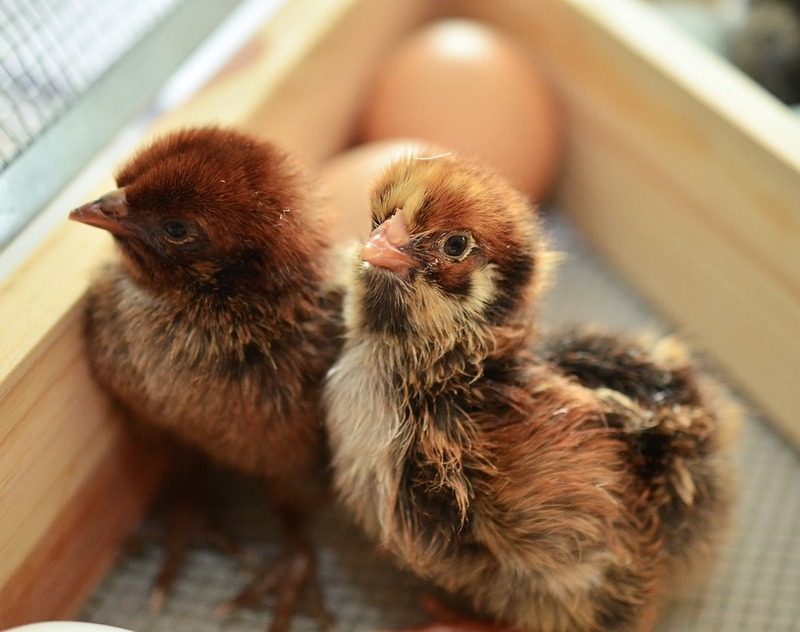 Each chicken must have at least 2 square feet of green space to roam and eat insects. 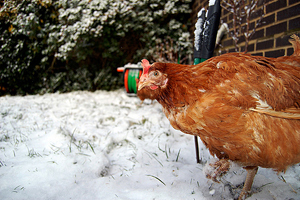 Chickens are only housed when the weather is bad, but must have free outdoor access. Birds must have enough room for natural behavior and to move without injury. 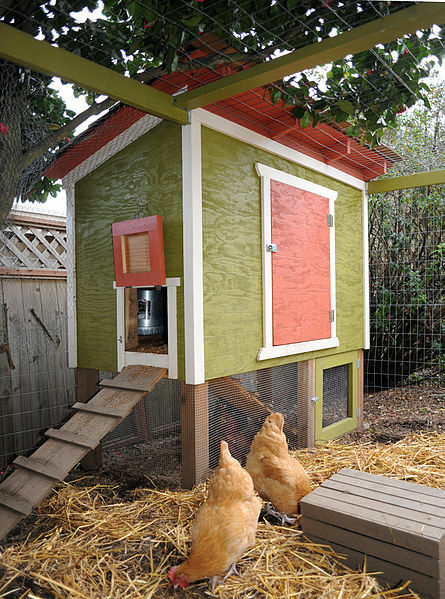 Chickens must have access to direct sunlight and fresh air. 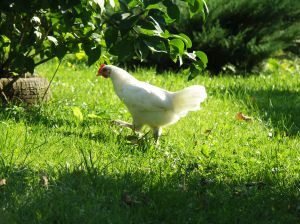 Chickens must eat only grains certified to be free from pesticides and meat-free. Chickens must have clean water, free from antibiotics. Housing must be disinfected with approved products between flocks to prevent contamination. 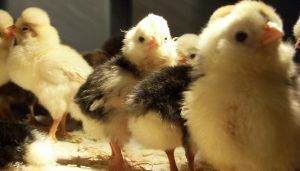 Vaccinations for Marek’s Newcastle, and Coccidiosis are allowed, but alternative therapies advocated by holistic veterinarians are encouraged. 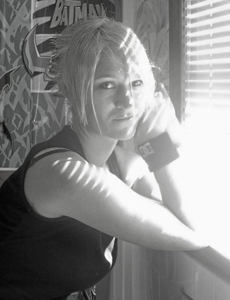 You must complete an application and provide documentation to the certifying body in your area. You must allow inspectors to check your facility for compliance.